Lewis, Gill and Bridget are all Eurovision enthusiasts. During the lead up to Eurovision 2017 they will be talking all things tack, glittered and politicised. 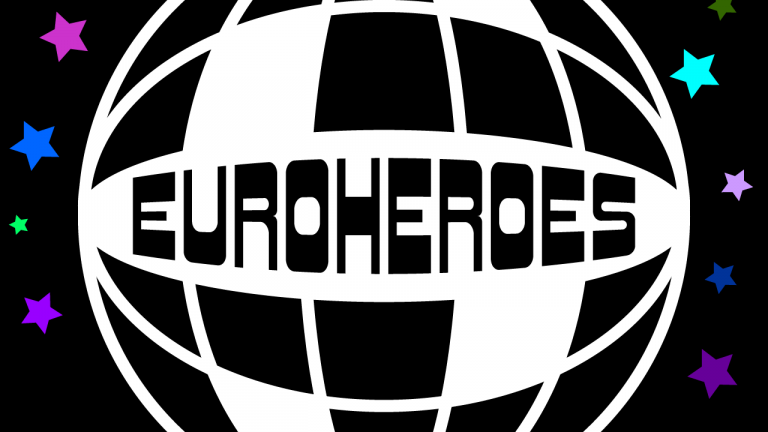 The podcast will be airing every Thursday, the show will begin by talking about the news of the past week and then getting deep into different areas of Eurovision’s thick history. Who doesn’t want to know about the history of Eurovision, why is it here? Why do we all love it so much? And why is it just as big as it was when it first began? Australia is in the contest for the fourth year running, so it’s only right that we get our opinion out there.